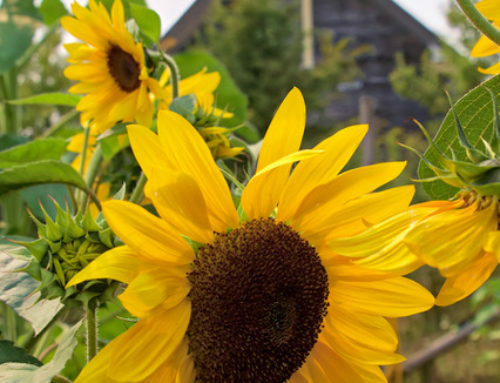 This regional conservation area was established as Canada’s first nature sanctuary in 1958. 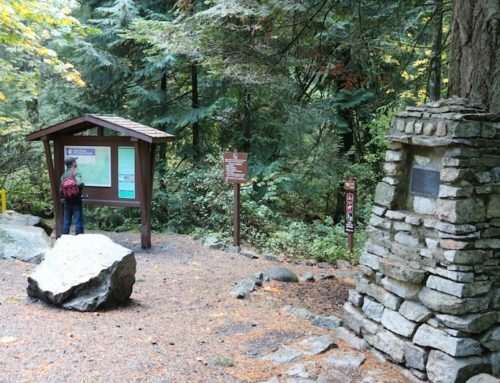 The park offers outdoor activities in a natural setting. 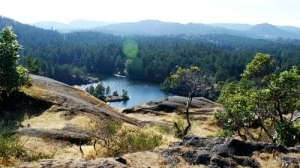 Go for a hike on the scenic trails hugging Upper and Lower Thetis lakes. For panoramic views of the lakes and surrounding hills, follow the more challenging trails up Seymour or Scafe hills. In spring, wildflowers dot the hillsides. Please help us protect this sensitive habitat by staying on designated trails and keeping pets on the trail. **However … during the hot days of summer the beach can be VERY busy … mostly with the ‘younger’ crowd. This is NOT the place for peace and quiet – at least on the beach! 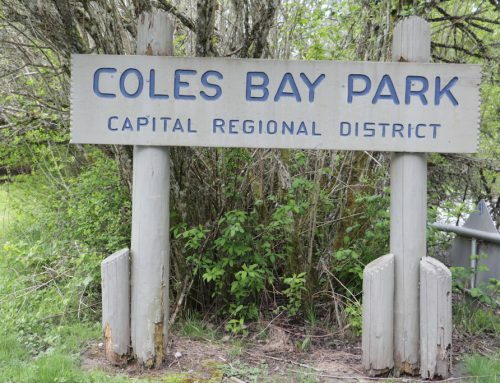 This 1.3-kilometre pedestrian/cycling trail allows Langford residents to access the park without travelling on busy roads or cycling on hiking trails, and connects with other cycling routes such as the Galloping Goose Regional Trail. 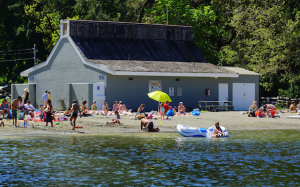 Pay parking at Thetis Lake Regional Parks is in effect for the summer season May 1 to September 30. 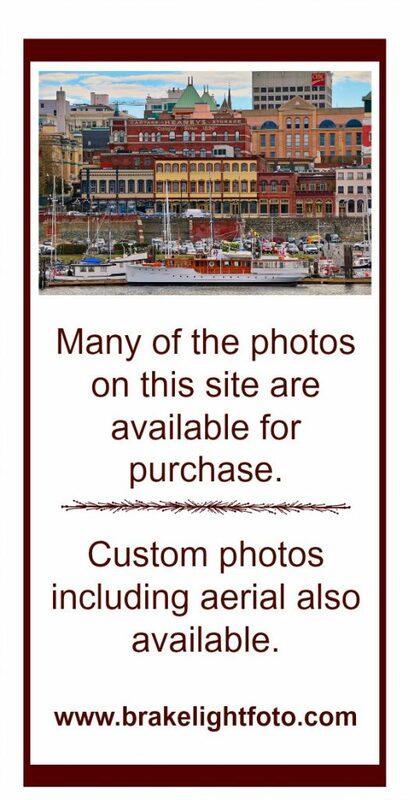 Cost of parking $2.25 per day, or $20 for a season’s pass. 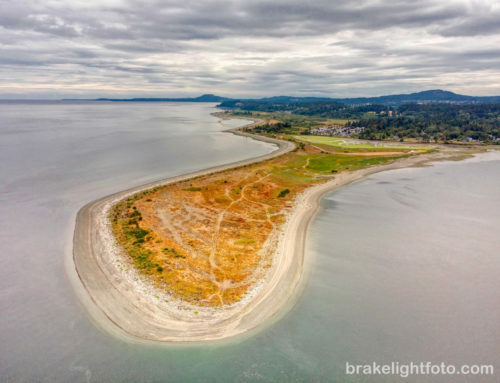 Directions: Follow theTrans-Canada Highway from Victoria, and take the Colwood exit. Follow the Old Island Highway. Turn right on Six Mile Road, which leads to the park entrance. 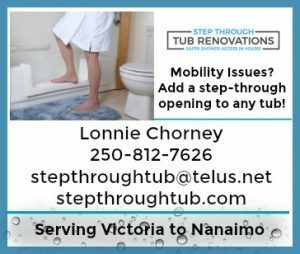 Allow approximately 20 minutes driving time from Victoria. 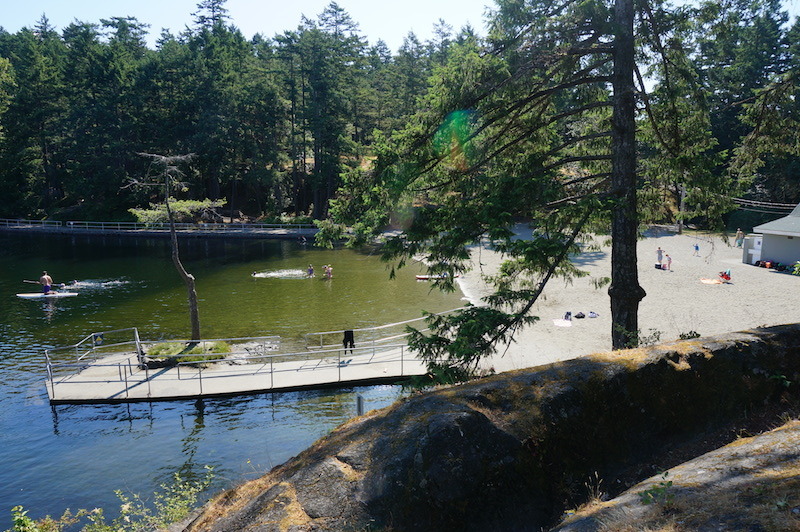 Note: Thetis Lake Park is very busy during the hot summer months and pay parking is limited. Trails are a great alternative to accessing the park, as is BC Transit which has a stop approximately 1 Km from the Park entrance. 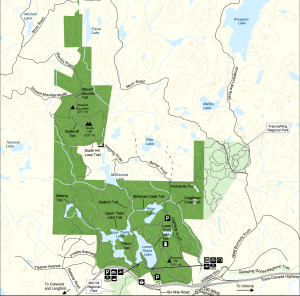 how many km is the main loop around lower thetis lake?